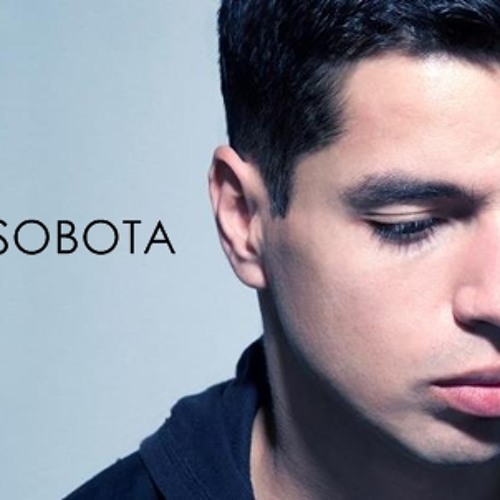 REMIXES: info@andresobota.com In a musical environment flooded by accessible technology, not many artists have the notion and ability to connect distant areas of music in a distinctive way, and by doing it so well is why Andre Sobota has been conquering hearts and minds all over the globe. The early background as a musician, composer and jazz improviser, plus the unique influence of growing up in a multicultural environment in Brazil, has given Andre’s music such unique ingredients. When he decided to explore modern electronic music, he constantly sought to master each sub-genre’s language and technique. Such a combination has brought the global market not only top class sounding records, sophisticated encompassing rhythms and breath taking sound design, but also true musical compositions. Andre effortlessly expresses an endless new range of emotions and colour to modern electronic music. All these ingredients together is why for many, his official remix for the hit Princess Of China by Coldplay & Rihanna, released in UK, is even more interesting than the original. Over the last decade, Andre has released more than a hundred records on the mostprominent record labels in UK such as Pryda Friends, Anjuna, Toolroom, Perfecto and has also contributed to shape the melodic side of Drum & Bass with the alias Bungle, having two albums released in UK. His brand new single ‘Aura’ was massively supported not only by all DJs within the genre but also outside, being featured on the trance music prodigy Mat Zo's BBC Radio 1 Essential Mix. After all this, despite being prominent on different genres, Andre seems to be shaping his own.